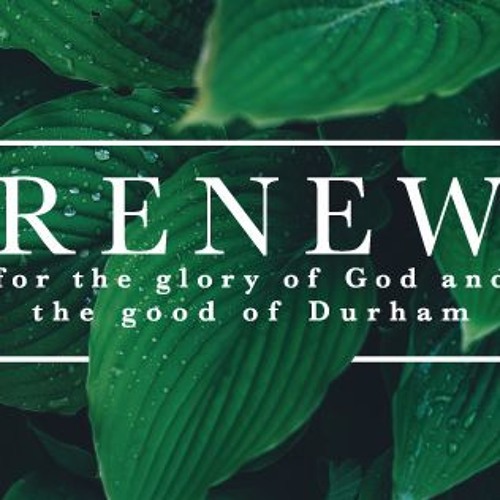 Pastor Daniel continues the "Renew" series by preaching on the core value of being cross-cultural. There will be temptation, suffering, and oppression and Revelation 7 gives us a vision of a heavenly reality by which we must trust is more true than our struggles. A vision of a unified family, a victorious army, and a worshipping community must captivate our imagination and give us hope as we seek to have a cross-cultural community.